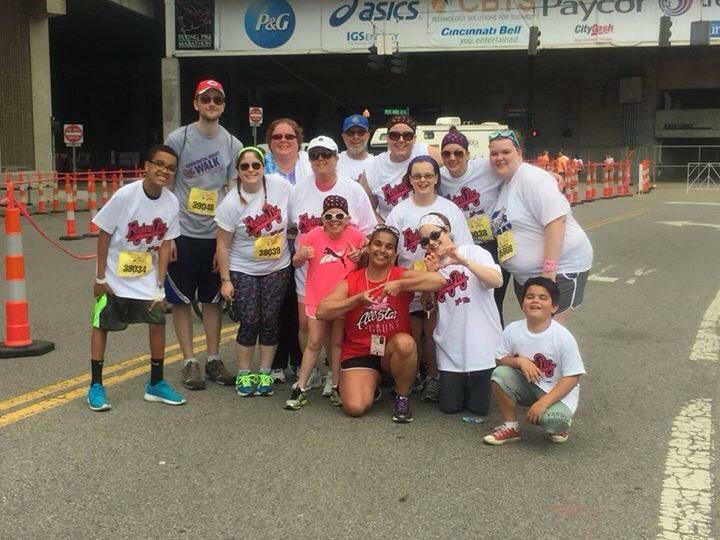 The Adult CHD Survivors of Cincinnati came to CHAoC seeking funding for a new patient camp they wanted to create geared toward adults with congenital heart disease. CHAoC said YES! This is a one day experience at Camp Joy that will include a variety of medically supervised activities and learning sessions. It is a chance for these patients to connect with others like them to play, learn and build friendships. If you are an adult CHD patient over the age of 18 and are interested in learning more about this camp or would like to register, click here.